Car Recycling Perth is one of the early birds in car wrecking business in Western Australia first and largest harmonized solution dedicated towards the proper treatment of vehicles reaching the end of their useful lives. Helping to save the planet one car at a time, we offer free towing and will even pay you top dollar for your old vehicle. At Car Recycling Perth we have plenty of wreckers in Perth to choose from. 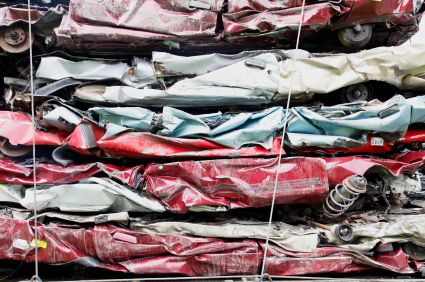 We give you the option of either driving your car to one of our scrap car recycling centers, or if it’s more convenient, you can arrange for us to come and collect it from you, free of charge! Car Recycling Perth 0894527906 pays top cash for your vehicle today, For recycling Car, Van, Ute & Trucks, Any make and models, dead or Alive, We Recycle Petrol and other fluid and all the good parts an important step in the vehicle recycling process. A. The fuel is removed from car and Re-used. Other liquids (oil, battery acid, anti-freeze, brake fluids etc.) are also removed from the vehicle for recycling. B. We recycle the good parts and Scrap the useless bits. C. We Loading Containers. The usable car parts are Going in to containers for exports. D. Car Recycling. The damaged parts and scrap is separated and sent for recycling. We are your #1 choice to recycle your car. Car Recycling Perth is a national company that uses in your area operated services. Our business has auto salvage yards all over Australia, making us able to serve you anywhere, anytime. Our wrecking yard allow us to maximize our space and permit us to take any unwanted vehicle in any condition – no concerns asked. 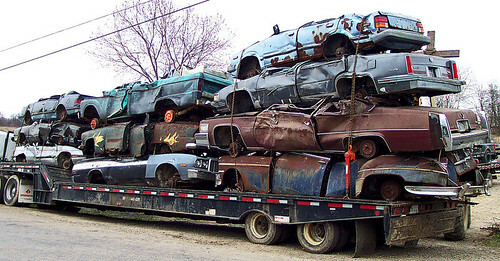 Car Recycling Perth works for you to ensure that you get the most money for your salvage vehicle. When you call Cash for Cars Perth, you can be sure that you will be getting the finest care and service in Perth. Find your local recycling yard: auto recyclers Brisbane, auto recyclers Melbourne, auto recyclers Auckland, auto recyclers Wellington, auto recyclers Christchurch.